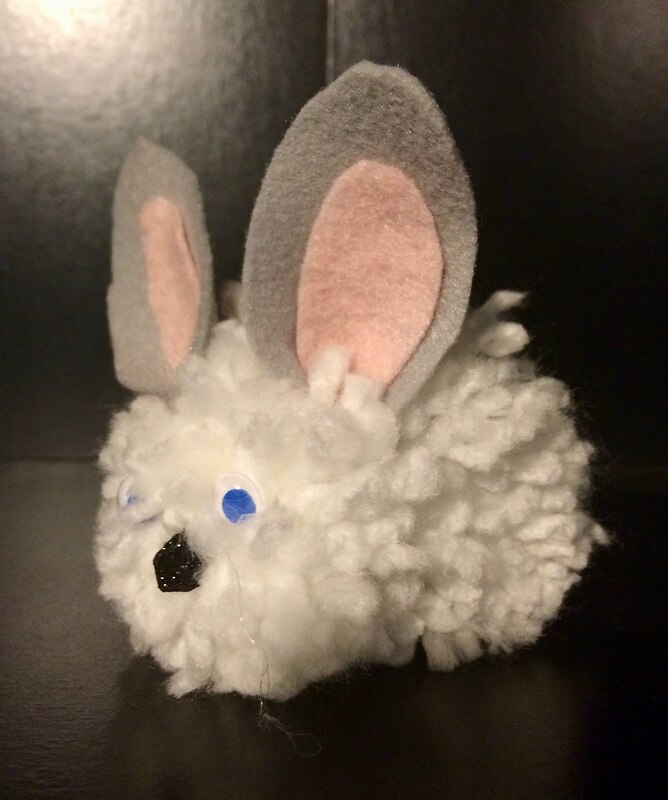 I got inspiration for this cuddly Easter craft here. There was, of course, a pin that led me to it. Pinterest rocks! Although our bunnies aren't quite like the others that inspired them, I think they are darling. 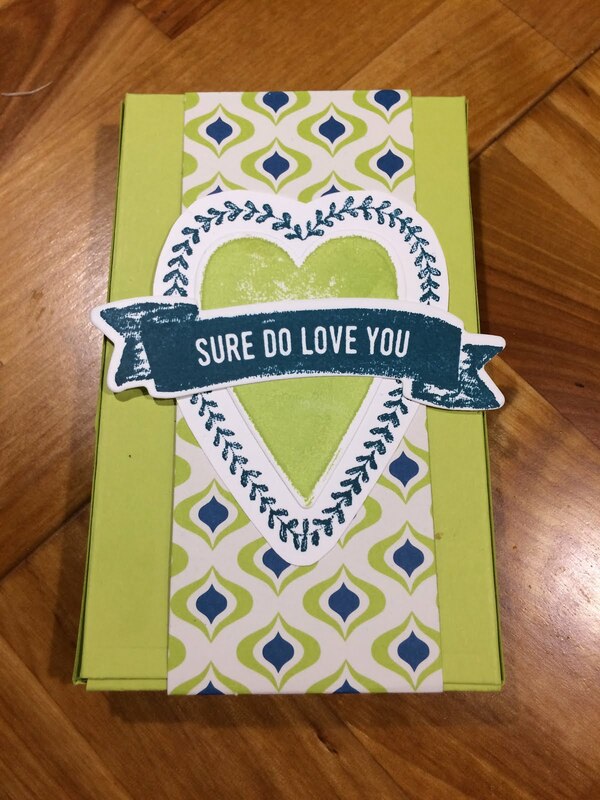 And my daughter is getting so good at crafting! She made the white one. Adorable, right? 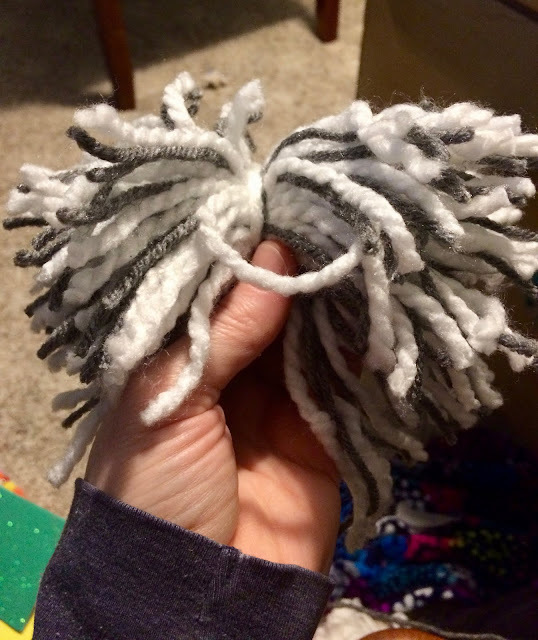 To begin this kid-friendly craft, you'll need to make two pompoms. 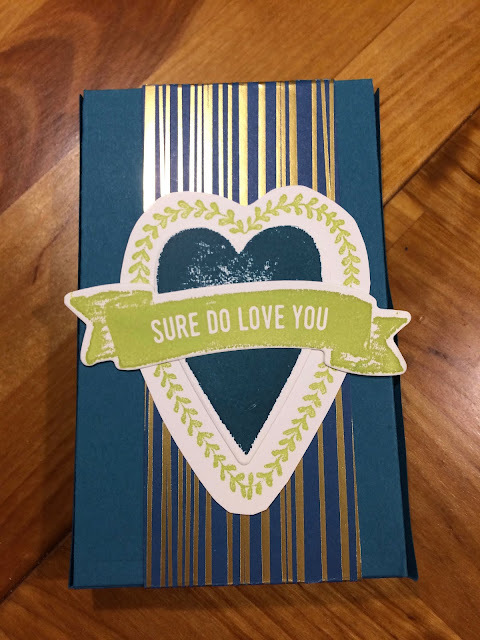 First you wrap a bunch of yarn around a piece of cardboard. Just when you think you wrapped enough, wrap some more. Trust me. You don't want small, sad pompoms. 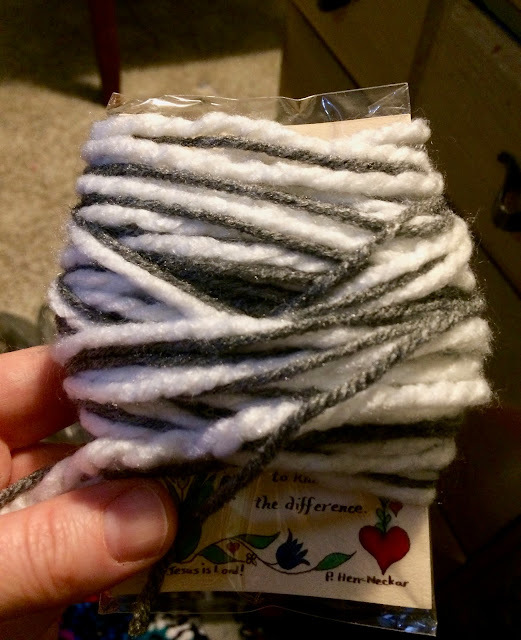 Once you have wrapped a whole bunch of yarn around, slide another piece of yarn into the space and tie it off. Then pull the whole bunch completely off the cardboard and snip the circle in half, being careful to avoid your tie-off yarn. 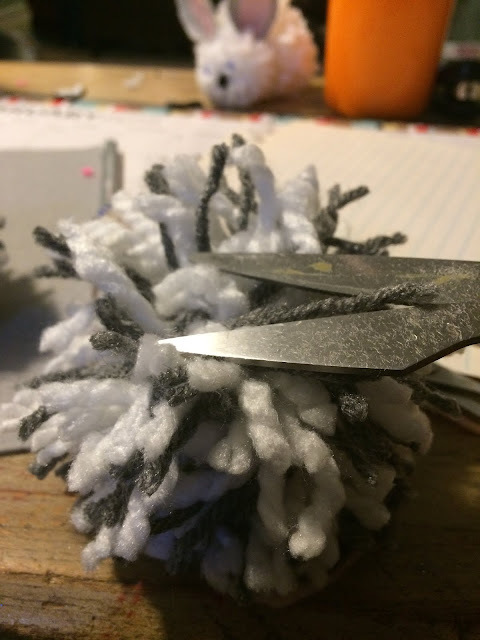 Now start snipping and trimming until you get a pompom you like. 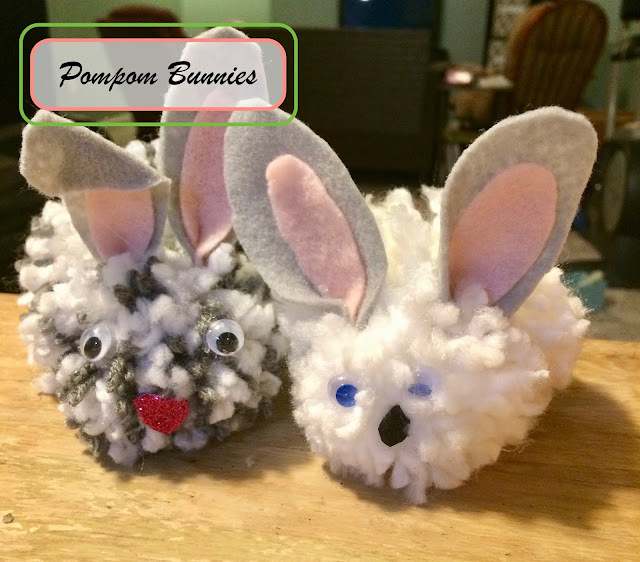 Click here for more detailed instructions on making pompoms. Once you have made two pompoms, one slightly larger, hot glue them together. Next, cut out some felt ears and glue them into place. Finish it off with some googly eyes and a felt or foam nose. These are great for the kids! Of course there must be hot glue supervision, but the rest is no fuss! Make pompoms according to instructions above. (Alternatively, you may purchase pre-made pompoms.) Glue the pompoms together. Cut out ears and nose from felt. Glue ears behind the smaller pompom then affix the eyes and nose. *I elected to exclude whiskers, but you could easily add those on with more yarn or fishing line. 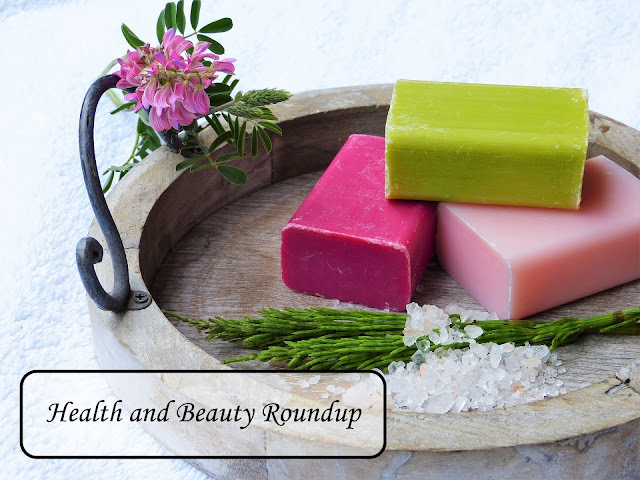 Here's a post highlighting my health and beauty favorites. 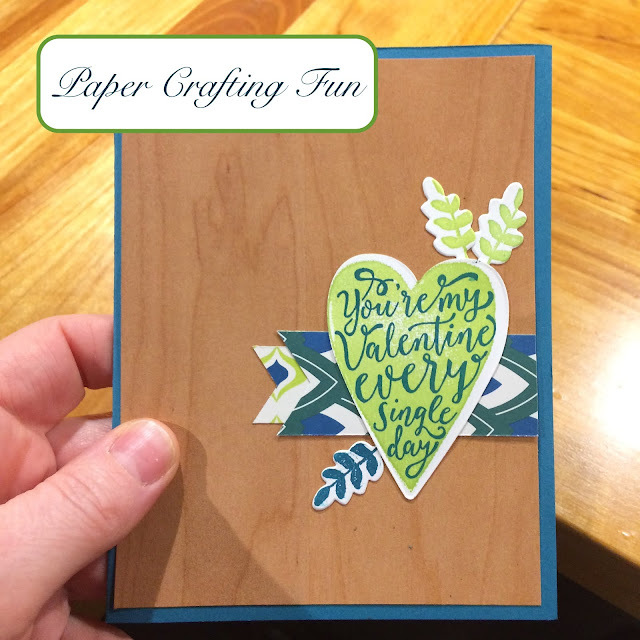 Scroll down to see what you can make or use today! 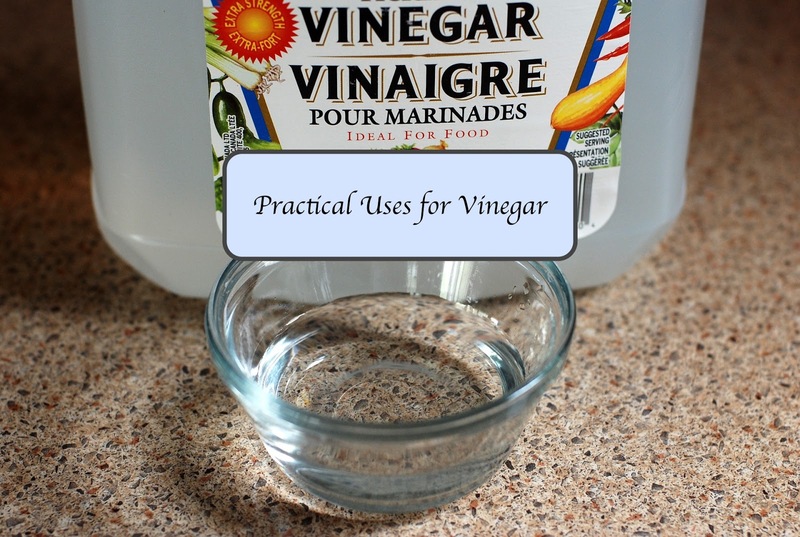 I've been turning to this DIY deodorant for about ten years now. Think of that. I've been saving my armpits from aluminum all that time! It's the only deodorant I've used that doesn't irritate my sensitive skin. Bonus: it works! This mask is great for moisture and detoxification, especially at this time of year. 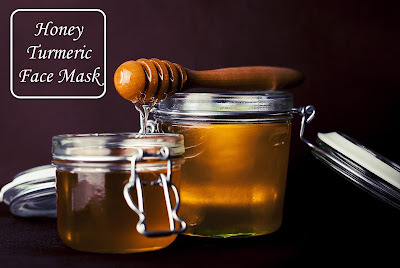 Super simple and easy to prepare, this mask won't let you down. 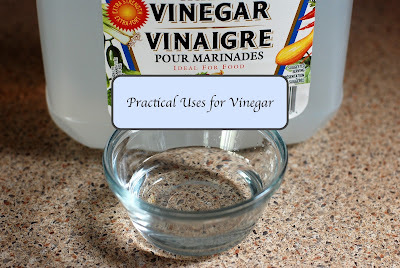 Click above for an easy DIY project that you can put together in minutes. 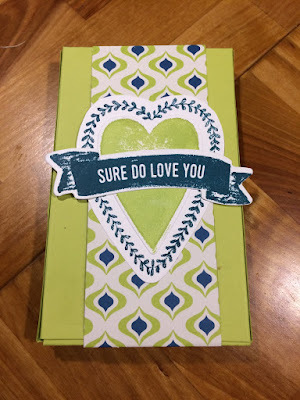 This easily customizable project is great for everyday use or unique gifting. Give it a try! 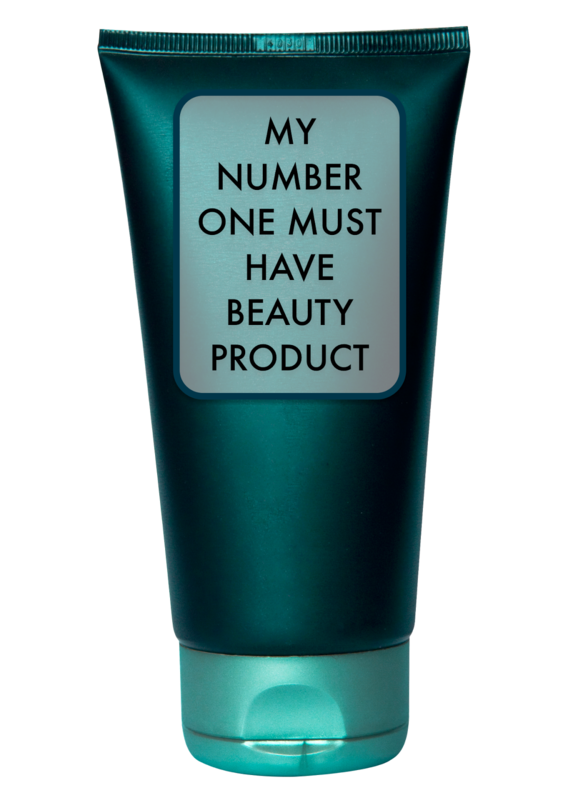 Click the link above to see my favorite beauty product. 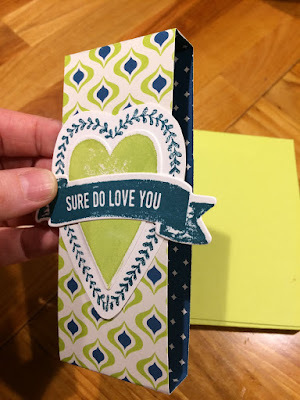 This one is not a DIY, but I love it nonetheless. It's a staple I turn to every day! 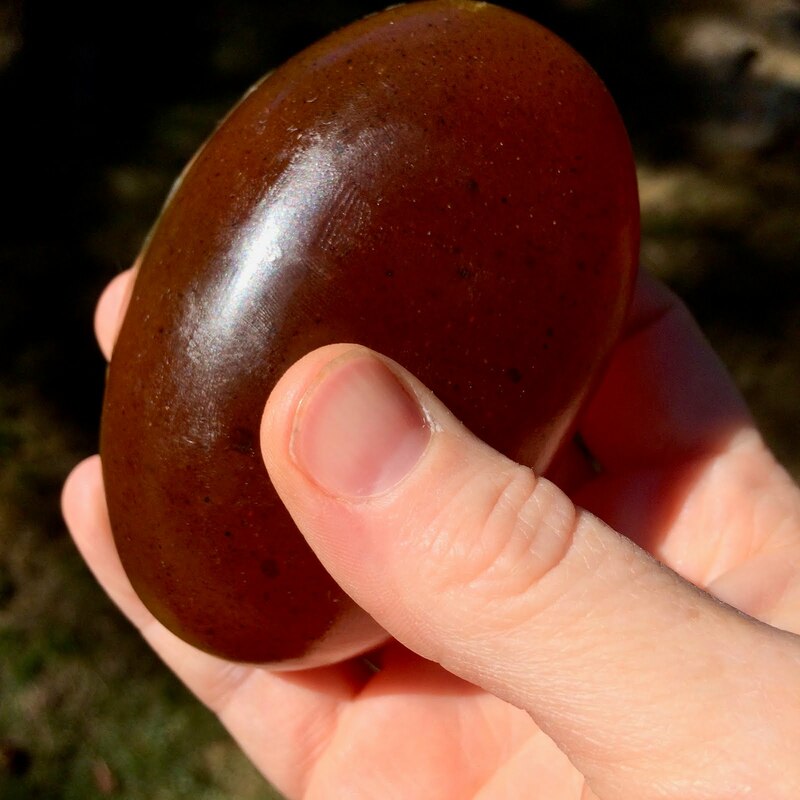 This post does not focus specifically on health and beauty, but I'd be remiss to exclude it. Look at numbers 8 and 9 for ideas on how to treat athlete's foot and sunburn. This is good stuff!